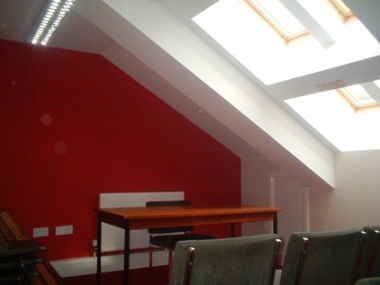 On the 1st floor of the Village Hall there are two meeting rooms available for hire on either a session or hourly rate. This light airy room seats 25 people theatre-style or 20 seated at tables. 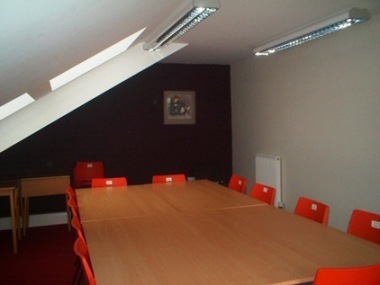 Ideal for meetings, training or business, it has wi-fi internet connection and a projector screen is available. This is a slightly smaller room, which seats up to 20 people. Similar facilities to the Lushington Room.